The future of control and surveillance equipment for use in explosive atmospheres is increasingly based on universally applicable, modular products rather than on highly specialized, custom-made solutions for a specific situation. Users want a modern machine interface that is fully independent of the current PC platforms and therefore has a very long lifespan. 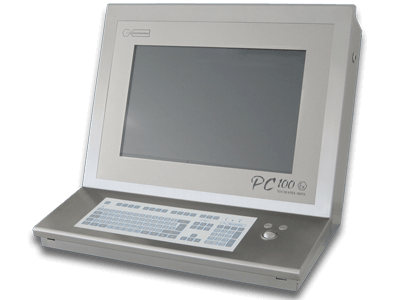 This trend led to the development of the flexible PC100 concept. Very high technical and functional independence is achieved by using standard components. 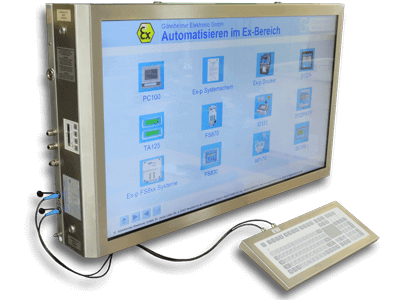 The latest HMI technology can also be integrated at any time. 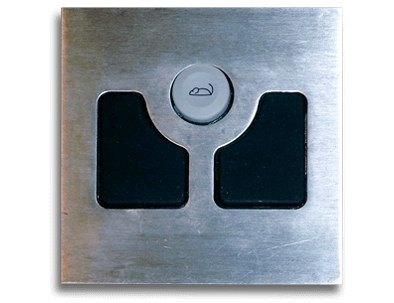 With a smart combination of protection methods against ignition, the PC100 concept can meet all the requirements for use in Zone 1, without special requirements being set to the installation. Intrinsically safe circuits are not used, so no blue wiring or special cable trays. 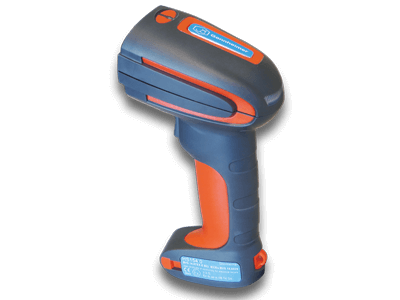 The explosion-safe PC100 is a user interface for use in Zone 1 that can be linked to any industrial PC. The PC is placed in a non-hazardous area (NHA) and can be linked directly to the existing networks; it is not necessary to use special barriers. An upgrade to a computer with more processing power, memory or storage capacity remains possible at any time. 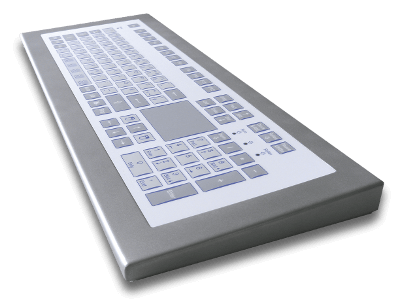 All modules (PC100 user interface, keyboard and trackball) are integrated into a stylish IP65 housing with a small desk. The stainless steel housing is designed to meet the requirements that are set for the pharmaceutical and food industries and for use in cleanrooms. 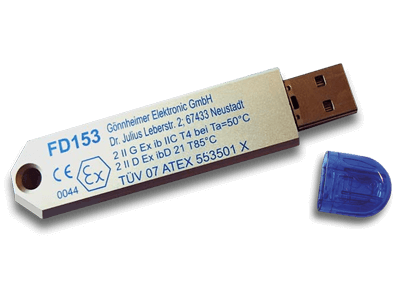 It is also possible to incorporate PC100 modules into an existing housing. A good Wi-Fi network is indispensable in a modern production environment, and the PC100 can of course be provided with Wi-Fi communication. 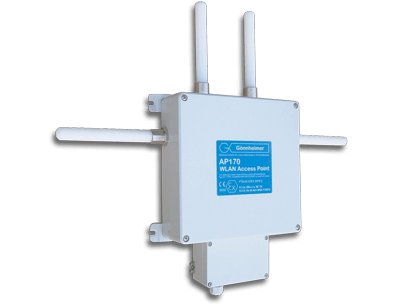 We also provide an explosion-safe WLAN router and the keyboard can also be wireless and provided with Wi-Fi. A CAT 5 or CAT 6 network cable is recommended to connect the PC with the PC100. Optical fiber cable can also be used as an alternative. 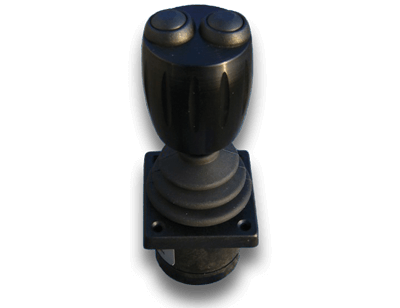 The connection is used to transmit the video signal and keyboard, trackball and joystick signals. The connection is not intrinsically safe, which makes the construction and installation much easier. The keyboard, trackball and joystick are connected to the PC100 with plugs. 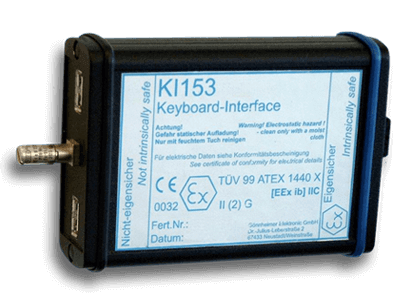 The PC100 has an integrated increased safety (Ex e) terminal box to connect the power supply cable. The flexible PC100 concept offers all the possibilities to create a good solution, even in the most demanding locations. 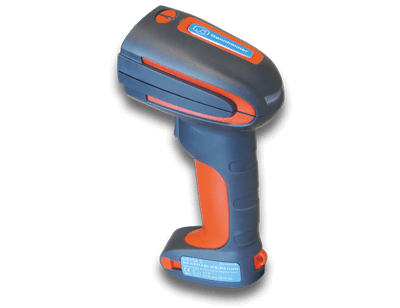 Require information on the PC100 system? environment. It will be our pleasure to help you!